Coconut oil should be a staple in every healthy person’s pantry. It is a superfood powerhouse in cooking, bringing moistness to baked goods and stability in the saucepan. It helps support the immune system with good-for-you fats. Use it for softer skin and more manageable hair. It’s the secret to better coffee: blended in with a morning joe, coconut oil increases energy and satisfies the appetite for hours. 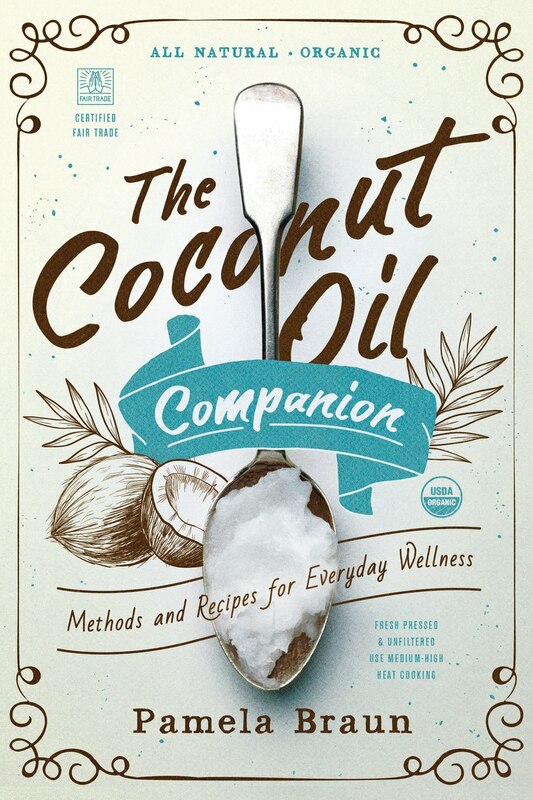 Readers can take a natural approach to health, beauty, and home with coconut oil.